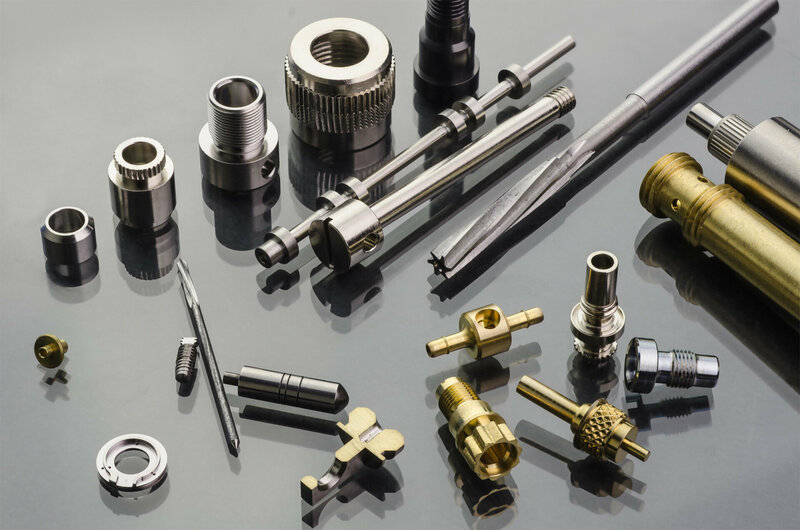 Micro Precision Components specializes in high precision machining with a specialty in Swiss screw machining for micro parts to help our industry leading customers succeed in today’s competitive marketplace. Our micro components are delivered on time with superior, documented quality supported by an attentive staff focused on your needs. There are no limits to what we can do for you!